Born in Brooklyn, New York and raised in Chicago, Illinois, Robert Lamm’s early musical influences were Ray Charles, the Beatles, Marvin Gaye, Burt Bacharach. Later on, it was Thelonius Monk, Antonio Carlos Jobim, and Mose Alison. Musically and philosophically, all shaped his musical objectives. With “Skinny Boy” Lamm is back to his piano roots with easy and uncomplicated songs. Check out Temporary Jones, Lifetime We, and Fireplace and Ivy, as well as a jazz version of A Song For Richard and His Friends. It is Lamm at his core. Sing To Me Lady is a beautiful song that it tugs at the heart and The Door has such a dynamic rhythm that it makes this one very catchy. 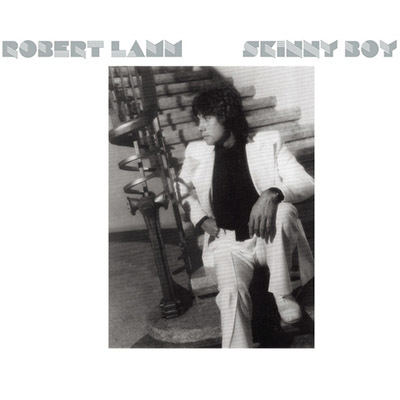 Among the terrific songs on Skinny Boy, is a collector’s piece (Public Service Announcement) called ‘Where You Think You’re Goin?’ Some of Mr. Lamm’s very best work.